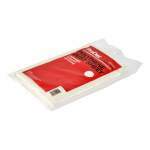 World number 1 aluminium oxide paper. 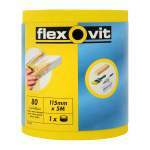 Lasts 10x longer than standard sandpaper. For hand and machine use. 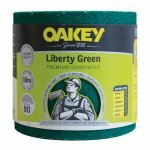 Oakey Liberty Green is the First choice for professional tradesman. 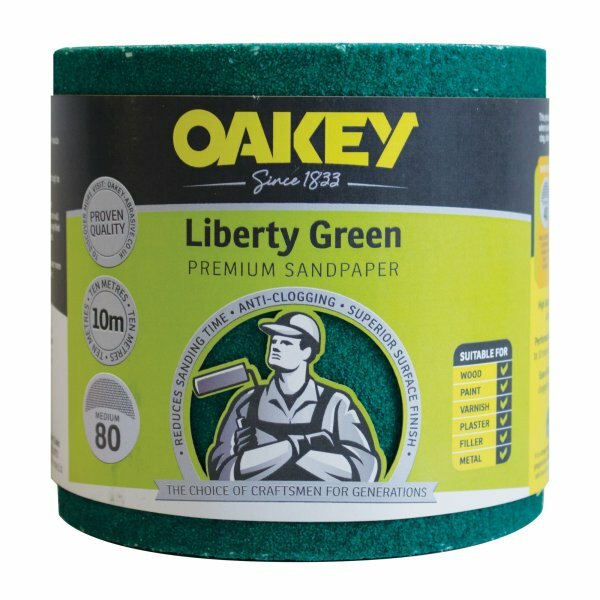 Constructed from Premium grade Aluminium Oxide and a Heavy weight backing, Liberty Green is Self sharpening, Anti-clogging and extremely durable that can be used on heavy coated furnishings, walls and even metal parts such as garden gates. 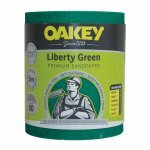 This 80 grit Medium roll is ideal for light stripping or blending out small imperfections.